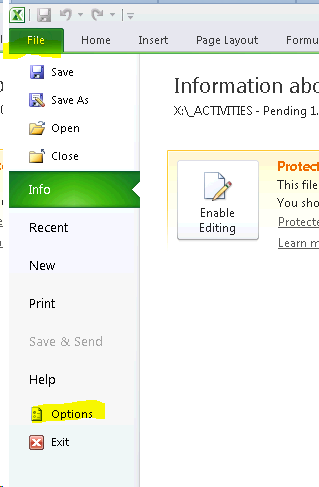 You can simply click on --> Enable Editing or disable this excel file feature. 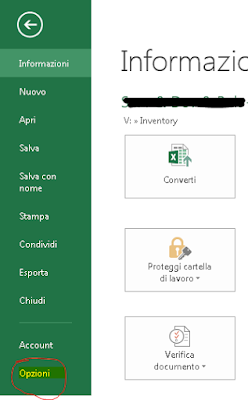 In some circumstances, you may need to repair or modify the values appeared in the AutoComplete list, or you may want to remove unwanted email addresses and/or to add new email addresses. 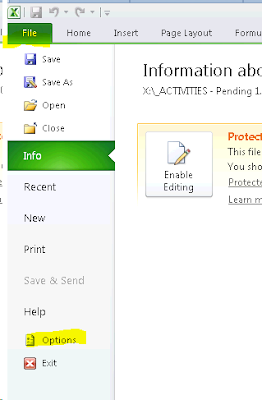 MS-Outlook doesn't provide any ability to edit this AutoComplete list, so this is where NK2Edit software can help you. Export all data stored in the NK2 file into a special Unicode text file in a structure similar to .ini file of Windows. You can open it any text editor you like, make the changes you need, and then convert it back into NK2 file that Outlook can use. Export the emails information stored inside NK2 file directly into the contacts of Outlook. Use the Up/Down arrows to navigate to Restart Management Agents. Press Esc to log out of the system. This interesting Microsoft article and related subsections well explain and gives workflow on how to deploy windows 10 O.S. on Windows 7 machines (and other O.S. versions), automating pc backup process, upgrade O.S., deploy though PXE, drivers and patches installation and install non standard applications. Windows Client support. Supports Windows 7, Windows 8, Windows 8.1, and Windows 10. Windows Server support. Supports Windows Server 2008 R2, Windows Server 2012, and Windows Server 2012 R2. Offline BitLocker. Provides the capability to have BitLocker enabled during the Windows Preinstallation Environment (Windows PE) phase, thus saving hours of encryption time. Upgrade task sequence. Provides a new upgrade task sequence template that you can use to upgrade existing Windows 7, Windows 8, and Windows 8.1 systems directly to Windows 10, automatically preserving all data, settings, applications, and drivers. For more information about using this new upgrade task sequence, refer to the Microsoft Deployment Toolkit resource page. 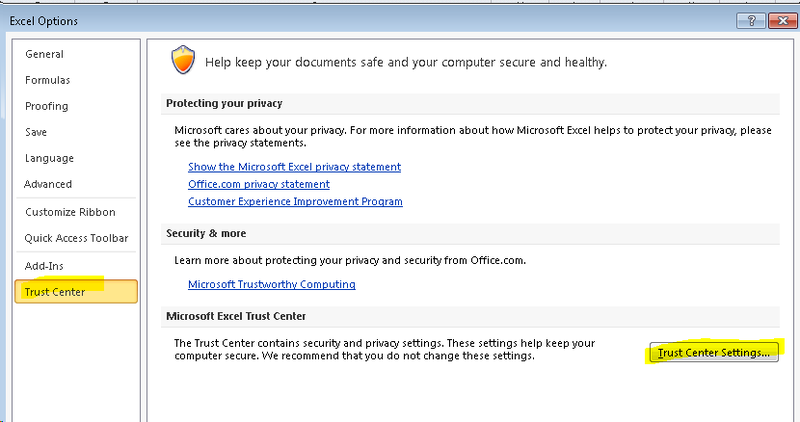 Support for Office 2013. 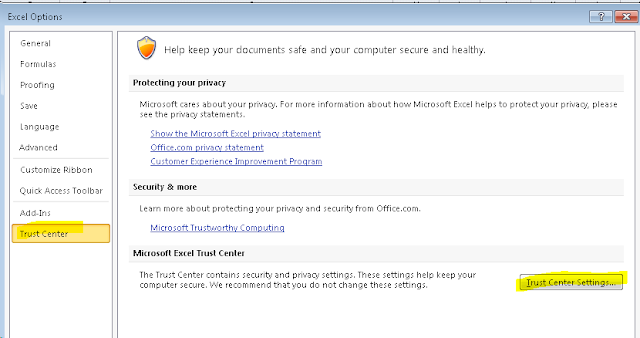 Provides added support for deploying Microsoft Office Professional Plus 2013. I found an interesting article that easily explain and share powershell scripts and WinSCP steps to automatically backups HP procurve switches. I think that there could be similar ways to proceed with other vendors and models to replicate procedure. No disks have been mounted. Either disks of this type aren’t supported or some errors occurred. See log file for details. Confirm that the VM that the files are being restored from was using one the following filesystems. Note: When the Veeam Backup Service account is ‘local system’, the temporary directory used is C:\Windows\Temp. During these days I was trying to rip different Audio CD to .mp3 format and automatically find track and album info. At the same time I searched about mp3/Youtube tools that are below indicated. All these software are freeware. 1. FreeRip CD to mp3 converter with Tracks and Album info. 2. Fre:ac CD to mp3 converter with Tracks and Album info. During these months vmware released new Vmware Tools version that are no longer strictly linked to Vmware ESX(i) version that you have installed. here is relative link that contain all versions. A VMware template (also called a golden image) is a perfect, model copy of a virtual machine (VM) from which an administrator can clone, convert or deploy more virtual machines. A VMware template includes the virtual machine's virtual disks and settings from its .vmx configuration file, managed with permissions. Templates save time and avoid errors when configuring settings and other choices to create new Windows or Linux server VMs. They can also be used as long-term in-place backups of VMs, and to ensure consistent VMs are created and deployed across a company. A VMware template cannot be operated without reverting it to a virtual machine (VM). System Center 2012 R2 Configuration Manager SP1 adds support to manage and deploy Windows 10. Although it does not include built-in support to perform an in-place upgrade from Windows 7, Windows 8, or Windows 8.1 to Windows 10, you can build a custom task sequence to perform the necessary tasks. Download the Windows10Upgrade1506.zip file that contains the sample task sequence and related scripts. Extract the contents onto a network share. Copy the Windows 10 Enterprise RTM x64 media into the extracted but empty Windows vNext Upgrade Media folder. Using the Configuration Manager Console, right-click the Task Sequences node, and then choose Import Task Sequence. Select the Windows-vNextUpgradeExport.zip file that you extracted in Step 1. Distribute the two created packages (one contains the Windows 10 Enterprise x64 media, the other contains the related scripts) to the Configuration Manager distribution point. For full details and an explanation of the task sequence steps, review the full details of the two blogs that are referenced above. USMT (User State Migration Tool) is a nice utility from Microsoft that is used to migrate a user profile from one operating system to the next. A USMT Hardlink deployment refers to a Windows OS Deployment (to the same hardware) where we’ll create a local offline copy of the user profile, apply the new OS (without cleaning the disk) and then injecting the user profile back to that machine. In the situation of say Windows XP to Windows 7, USMT Hardlink was our only option (As there was no In-Place Upgrade). The same goes for a 32-bit verions of Windows-whatever (7,8,8.1) to Windows 10 64-bit. Many organizations today are consolidating older file servers to reduce the cost of managing multiple file servers and to increase the efficiency of storage allocation and backup tasks. When organizations migrate data to file servers running Windows Server® 2003 and Windows Server 2008, they can take advantage of new features, such as Shadow Copies for Shared Folders and the Volume Shadow Copy service, and enhancements to other technologies, such as Distributed File System (DFS). If you are changing File server (from 2008 to 2012 ) and you want to preserve all permissions and mantain same shares you need to utilize this procedure (take care about other permissions/print server shares) too. The Automatically diagnose and fix common problems with Windows Update troubleshooter may automatically fix the problem described in this article. This troubleshooter fixes many problems.